Looking to change your career? Fancy a new challenge? 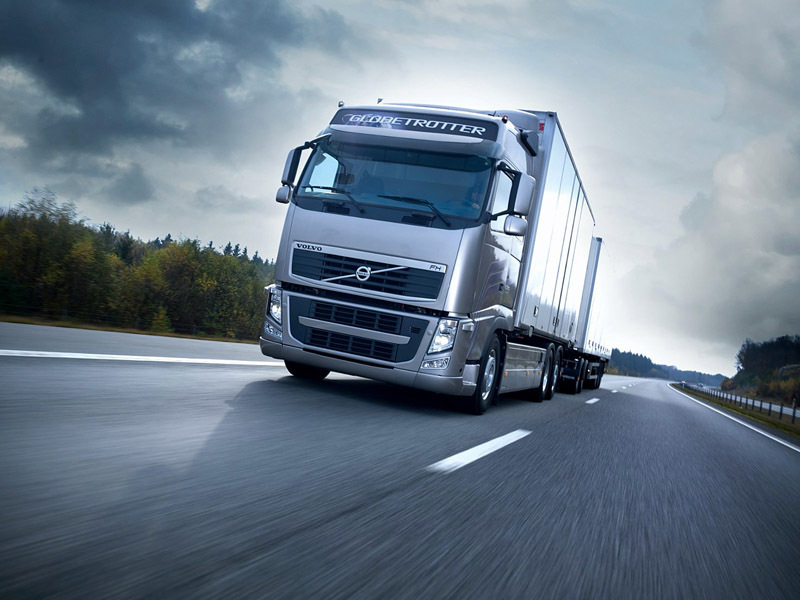 Have you considered becoming a HGV Driver? As a Pawson Transport driver you could be driving all over the country, meeting new people and enjoying the security of a permanent, full-time job. Due to a national shortage, our Transport company, Pawson Transport urgently requires HGV drivers. What better industry to train in, than one where you know there is a demand for employees? Whether you’re young and just entering into the world of work or if you are looking to change your career, obtaining your Class 1 and Class 2 license with LCA (our Training Partner) and becoming a driver for Pawson Transport could be life changing. Initially, you’ll need to complete your training. LCA’s Driver Training will help you from the start, with preparing you for your theory test (a two-part exam consisting of general highway knowledge and a hazard assessment), arranging your medical exam and then right the way through to your practical skills training and road test. Following successful completion of your training and attainment of your license, you will then be eligible for a guaranteed interview with Pawson Transport. For more information on how to kick-start your career, call us today!